Push absolutely bodies Drake (as if anyone credible thought child-actor turned pop singer Aubrey Graham compared in any way). The fact that Drake at some point actually appeared in blackface for some photographer just proves what a record industry lackey he is, willing to degrade himself and others & compromise his morals for financial gain. 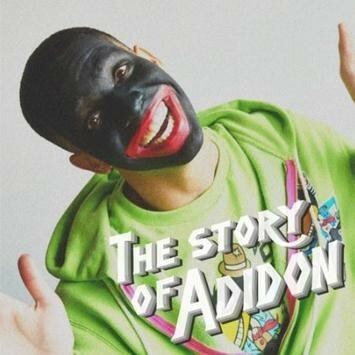 Purchasing The Story Of Adidon from Amazon helps support Album of the Year. Or consider a donation?